If you have been hurt in a fall, in a motor vehicle accident, on the job or elsewhere, you are not alone. Each year, millions of Americans sustain and seek medical treatment for accidental injuries. 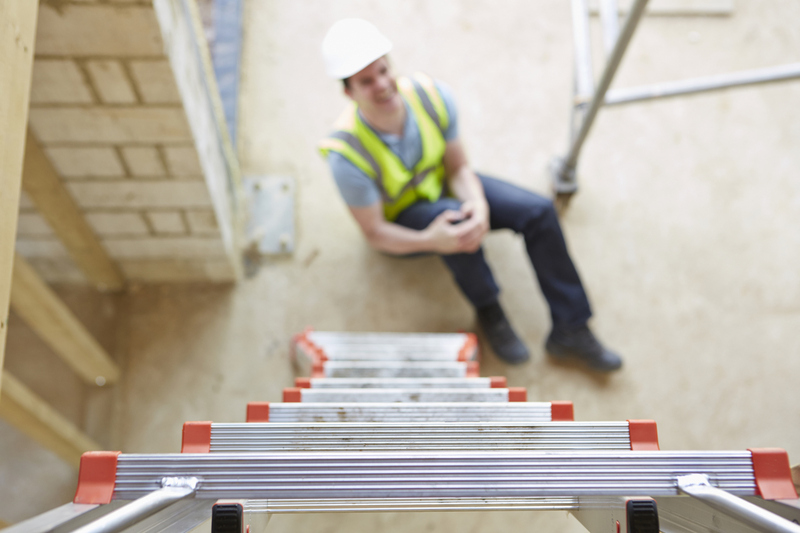 In 2014, more than 9 million Americans did so for injuries that occurred in inadvertent falls. More than 2 million were treated after they were hurt in motor vehicle accidents. In that same year, insurance companies spent nearly $6.5 billion to settle personal injury cases stemming from motor vehicle accidents, and on average juries awarded more than $400,000 in the cases that did go to trial. Not all accidental injuries result in litigation, however. So one of the first questions you may have after you’ve been hurt is whether or not you can or should sue the responsible party. The simplest way to find out is to consult a qualified attorney who can determine if you have a legitimate claim. A personal injury case is generally defined as one in which someone is hurt in a preventable accident caused by someone else’s negligence. One of the most common examples is a “slip and fall” case in which the victim is unaware of hazardous conditions because the person responsible for providing proper notification failed to do so. • Motor vehicle accidents – With more than 22 million drivers in California, collisions are bound to happen, and as we all know, those that result in injuries or fatalities happen all too often. Victims will frequently pursue legal recourse when the other driver is at fault and his or her carelessness is a factor in the case. • Dog bites – Accidental dog bites were the ninth leading cause of non-fatal injuries for children ages five through nine in 2014. More than 40,000 children were bitten that year. California law stipulates that, “The owner of any dog is liable for the damages suffered by any person who is bitten by the dog while in a public place or lawfully in a private place, including the property of the owner of the dog, regardless of the former viciousness of the dog or the owner's knowledge of such viciousness.” Military and police dogs are exempt from this rule in certain circumstances. If you or a family member has been hurt due to someone else’s negligence, you have a limited amount of time in which to pursue legal recourse. If you live in the Riverside area or elsewhere in Southern California, call Steinberg Injury Lawyers at 1-800-989-6385 to schedule a free consultation today.